If you could get your hands on Supreme items in the same way you buy things from Amazon, wouldn’t you do it? With the hectic lifestyle we lead, shopping online is a much more convenient way to buy items without leaving the comfort of our homes. Why not cop Supreme from home, when you otherwise would have to fly to the nearest location only for a fraction of the chance you’d have copping Supreme with a Supreme bot? 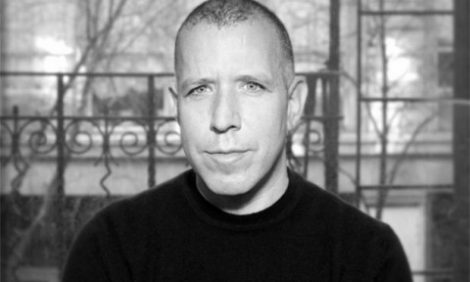 Supreme was founded in 1994 by James Jebbia. Jebbia is a peculiar character, especially when he speaks, because although he was born in America, he opens his mouth and becomes an English man. Well, to be fair, his nationality is British. When he turned 20, he moved to New York City. And you know what is often said about New York, “If you can make it there, you can make it anywhere.” That’s exactly what he did! 25 years later, his Supreme brand is as strong as ever. It’s one of the most influential and controversial brands of today, that goes beyond skate and streetwear culture and seeps into the mainstream. 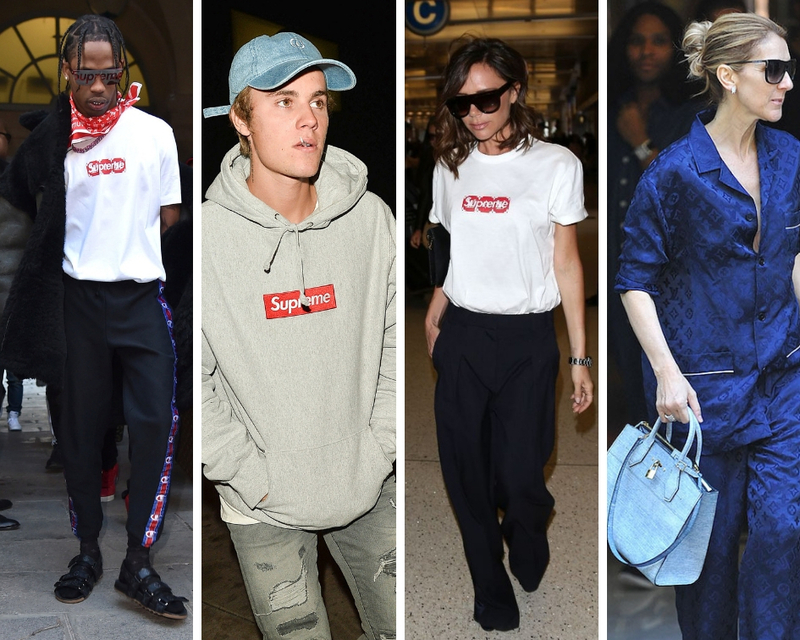 Supreme attracts the likes of many big names from Travis Scott and the Beibz to Celine Dion and Victoria Beckham. It has collaborated with the huge fashion house, Louis Vuitton, and often drops collections with Vans, Nike, The North Face, Champion, and a lot more. Every new season bestows upon us a new Supreme collection. 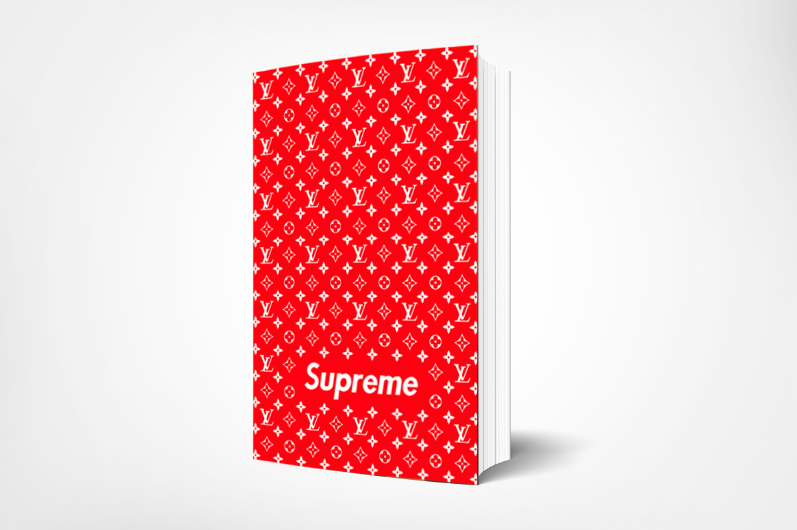 A collection comprised of clothing items and accessories of all kinds that share one common price-defining element: the Supreme tag. Time has proven that every Supreme drop brings a valuable investment. For instance, the FW18 Supreme bogo crewneck, which retails for $158, is selling for over $600 USD on average (via StockX). However, time has also taught us that the only way to cop Supreme online is by using a Supreme bot. And we’re not just saying that because we work here. We actually tried the manual life. It never worked with Supreme! If you want to cop the next Supreme drop in an unblemished manner, manual copping is the worst idea. The only time you should manually cop Supreme is if you actually fly out and stand in line outside of a Supreme store. Even then, your chances are not extremely high. You’d have better luck trying to cop using a Supreme bot. At least you’d be in the comfort of your home, rather than camping out in all kinds of weather, with all kinds of people. Personally, we see the excitement of camping out, but when you don’t make it in-store, it can strip you of your dignity. This one you can’t beat. You gotta work around it. Supreme items are very limited. Only a handful of every item drops every week. And since you really can’t do anything to increase the stock level, you need to get your hands on as many items as possible. As quickly as possible. It’s not really the sellout times, as much as it’s the speed of your competitors. That hoodie didn’t sell itself in 3 seconds, someone, NOT YOU, bought it in 3 seconds. And as surreal as this sounds, it’s possible using a Supreme bot. I see you! Going through some resellers IG accounts and scraping eBay and StockX for a better price. But it doesn’t get better than retail. Paying Supreme resale prices should never be a part of your plan. No matter how desperate you are. Supreme should make you richer. Stop wasting money you could invest in more items at retail. Proxies, Servers, and a Supreme Bot! You know the WHATs; now you need the HOWs. Copping sneakers manually is possible, sometimes. This depends on the shoes, the websites they’re releasing on, and the stock number. And some sneakerheads manage to get away with copping manually. But with Supreme, this is not possible. Not now, not ever! Supreme is always limited, and always in demand. So botting is your only way to that Supreme Bogo. Everyone else is doing it. Do you really believe anyone can purchase anything in 3 seconds? It takes me 3 seconds just to locate the Add-to-Cart button! So stop taking the high-road of the poor and broke, and use a Supreme bot. Bots are made to give you a better chance at copping. And though all bots, theoretically, work the same way, some are clearly more powerful. And can you please not freak out about it. Supreme and sneaker bots are easier to use than you thought. If you’re lucky enough, you could get away with two pairs of sneakers on a limited release. However, the same happening on a Supreme drop is as impossible as licking your own elbow. But with Supreme Bogos dropping this season, we’re all planning on mass-copping. So how can we do that? The answer is Proxies! Assigning a unique proxy for every task you run is the key to copping Supreme. Multiple items too! And we’re saying “tasks” because we assume you’ll be using a bot. Especially since we’ve already agreed that copping without a Supreme bot is super unlikely. So first, make a personal note that every week you have to buy a whole bunch of proxies. To be specific, you should get Supreme proxies. They will help you appear as though you’re in the most optimal location and provide you with the best specs you need to cop Supreme! Second is to make sure you use them with a ratio of 1 to 1. Meaning, use 1 proxy per task. This part is extremely vital! Don’t worry about the price. If you’re looking at Supreme as an investment, so you need to put in cash to make cash. As for servers, there’s an ongoing debate on whether or not we should use them. But the bottom line is: their advantages are countless, and using them will only boost your chances. So why not? Sneaker or Supreme servers give you access to high-end technologies and specs that would cost you thousands to add to your own device. Meanwhile, servers are more cost efficient to rent. We can’t tell you what to do with your money, but we can only advise you and wish you luck! Now besides the “Tools”, you need to use (Supreme bot, proxies, and a server) there’s a list of Supreme Do’s and Don’ts you need to refer to before the next Supreme drop. If a Supreme bot is out of your budget, you may opt for an extension. They’re more affordable and even easier to use at times. And you never know, it could work for you! If you wish to be part of this culture, cop some Supreme (or sneakers), flex on your friends or create a collection, we’re here to tell you it’s possible. You don’t have to pay high resale prices or even leave the comfort of your home. You only need the right information. Literally, the only thing standing between you and success is a Supreme bot, which you can find here. It’s the only difference between you and the others who have already copped! It may look impossible, but it’s feasible- trust us. Everyone does it, and with the right tools, you can too.